And introducing a Human Rights Advisory Board. To take stock of these changes, the Asser Institute and the Netherlands Network for Human Rights Research (NNHRR), are organising a conference on the Fédération Internationale de Football Association (FIFA) and human rights, which will take place at the Asser Institute in The Hague on 8 May 2019. This one-day conference aims to take a deeper look at FIFA’s impacts on human rights and critically investigate the measures it has adopted to deal with them. Finally, we will also address FIFA’s potential legal responsibilities under a variety of human rights laws/instruments. Raquel Regueiro Dubra (Complutense University of Madrid) - Shared international responsibility for human rights violations in global events. The case of the 2022 World Cup in Qatar. Editor's note: Daniela Heerdt is a PhD candidate at Tilburg Law School in the Netherlands and works as Research Officer for the Centre for Sports and Human Rights. 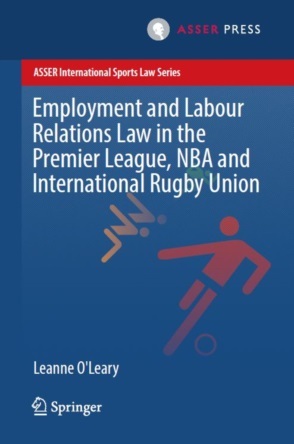 Her PhD research deals with the establishment of responsibility and accountability for adverse human rights impacts of mega-sporting events, with a focus on FIFA World Cups and Olympic Games. 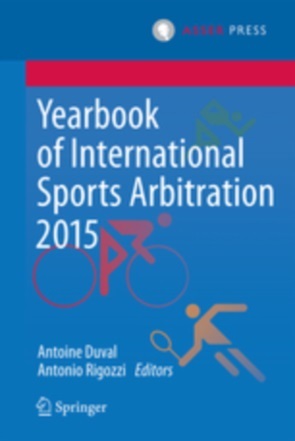 She published an article in the International Sports Law Journal that discusses to what extent the revised bidding and hosting regulations by FIFA, the IOC and UEFA strengthen access to remedy for mega-sporting events-related human rights violations.